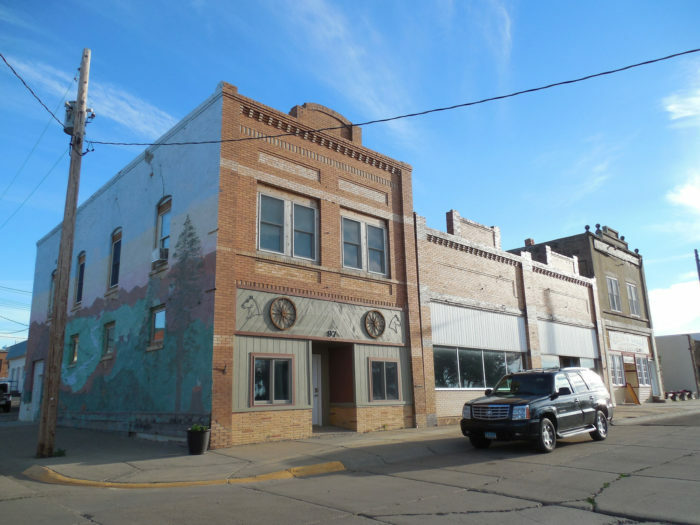 There’s a special little town on the western edge of North Dakota that more people should know about. 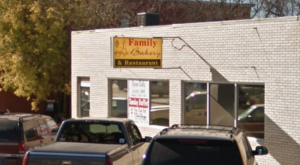 This place may just barely have a population of 1,000 residents, but it draws in many others for its uniqueness and charm. What makes it so unique, you might ask? Take a look to see for yourself, and visit it if you get the chance! 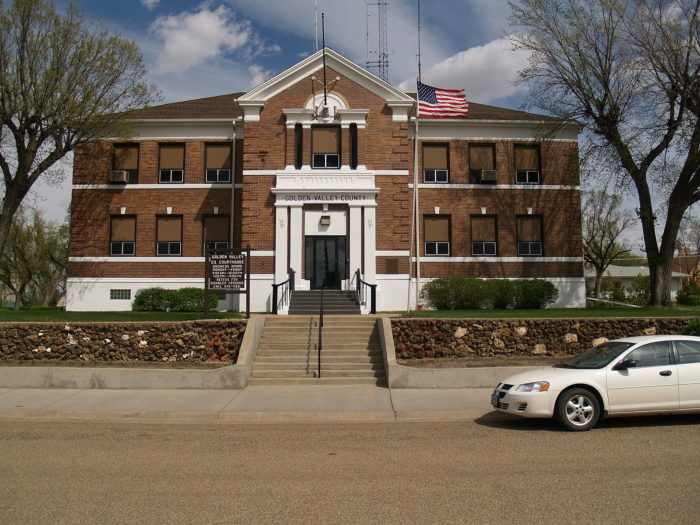 Just a few miles east of the Montana-North Dakota border lies the delightful small town of Beach, ND. 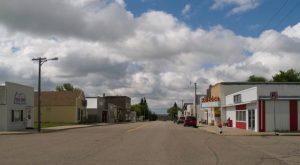 Beach is the county seat of Golden Valley County and has just over 1,000 residents. It was settled in 1900. 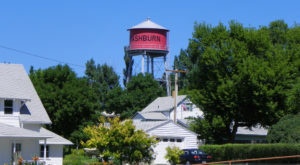 There are many things that make this town a little funkier than the rest, and the perfect place for your next day trip! 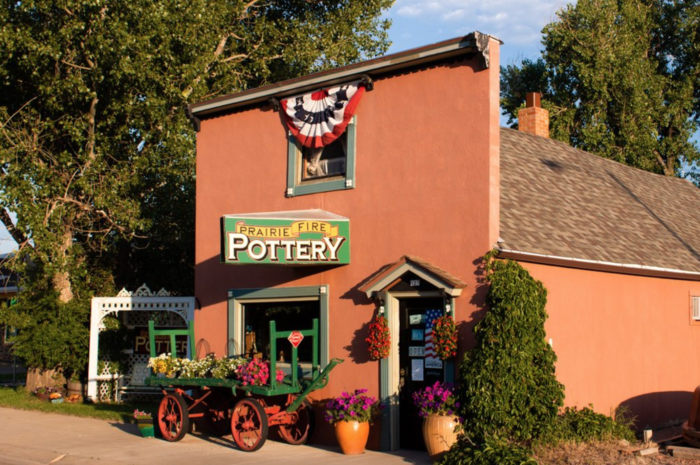 One of the things it is most known for is Prairie Fire Pottery, located on the town's main street. 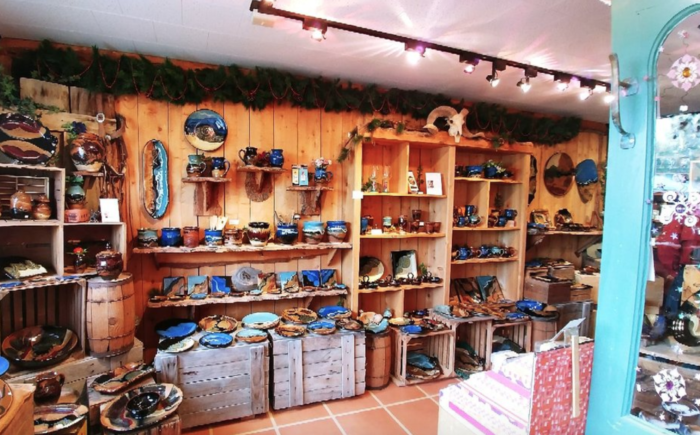 This store and studio is full of the most beautifully glazed pottery made by Tama Smith. The colors and designs are reminiscent of the prairie and all the beauty it holds. You can shop for your own piece to take home or ask to take a studio tour. 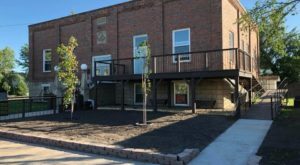 That isn't the only thing Beach has, you will want to take a stroll around town to visit some of the other unusual and quirky places. 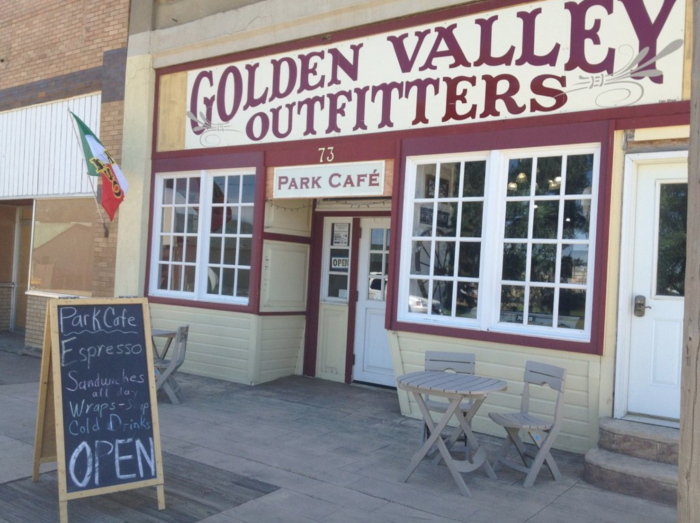 Golden Valley Outfitters, for example, is a place you can get a pair of boots and a cowboy hat while also grabbing a cup of coffee at the Park Cafe inside. B Inspired, located on Central Avenue, is another fun spot to visit. 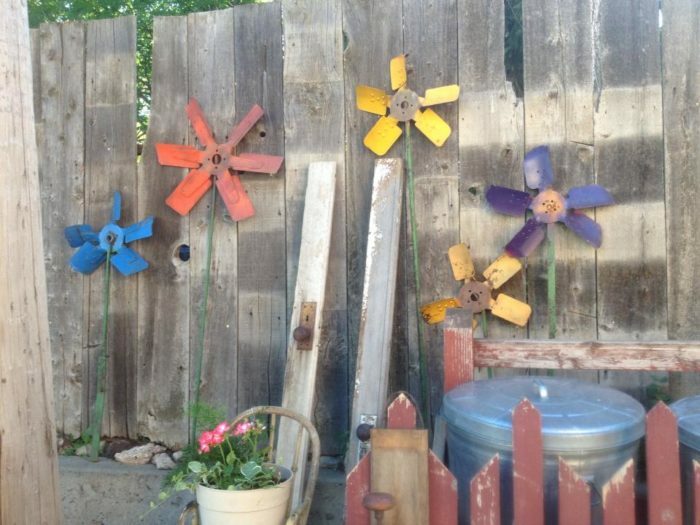 This antique store has tons of repurposed, vintage things made into unique and beautiful furniture and decor. Beach has plenty of history to it, too. 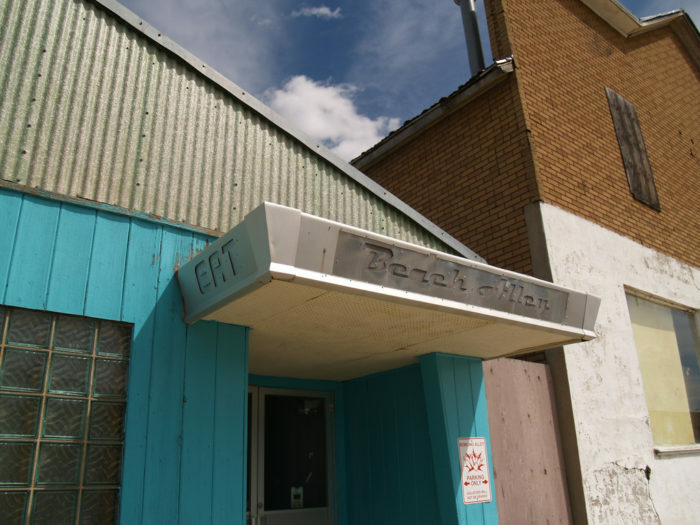 Decades old buildings like the Bijou Show House ran for nearly 70 years. The Beach Alley will draw your eye with its retro look. 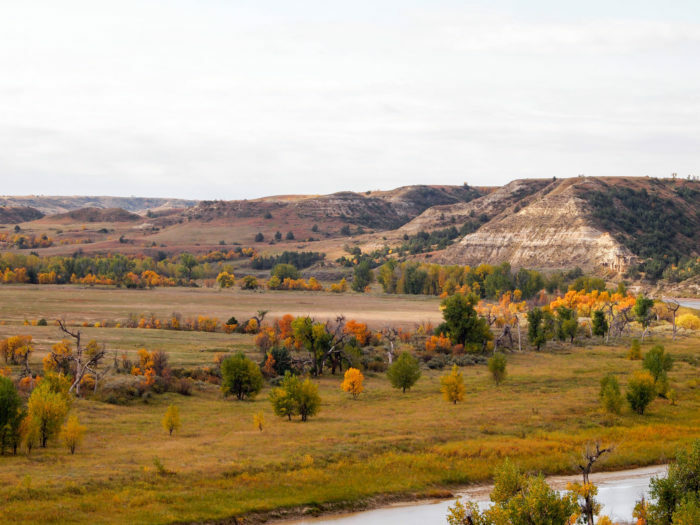 Plus, Beach is just minutes away from the stunningly scenic badlands that North Dakota is known and loved for. 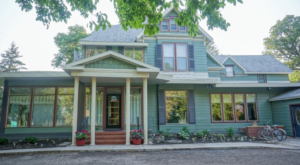 Everything about this town is simply perfect for a day trip any time of year, whether you visit it for the arts, local attractions, history, or natural setting. 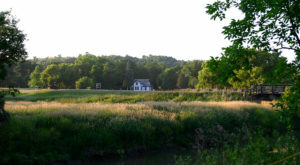 You can find Beach just off of I-94 about 5 miles from the Montana border. Here’s an extra fun fact for you: Beach was not named after being on a beach, in fact it is quite far from anything you’d consider a beach! 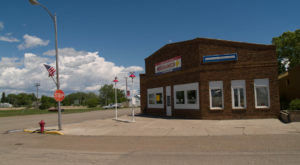 It was named after Captain Warren C. Beach that lead the railroad surveyors through the area when they were planning their western expansions in 1880. 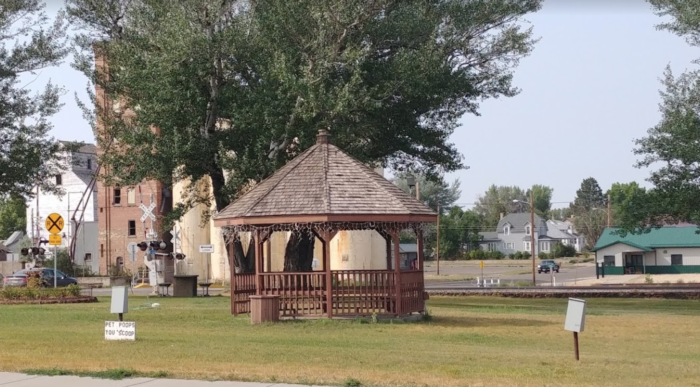 If you’re going to visit this town, you might as well stop by historic Medora just 30 minutes east of it, as well. 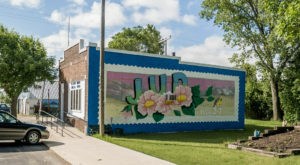 It’d be a perfect day of North Dakota tourism!